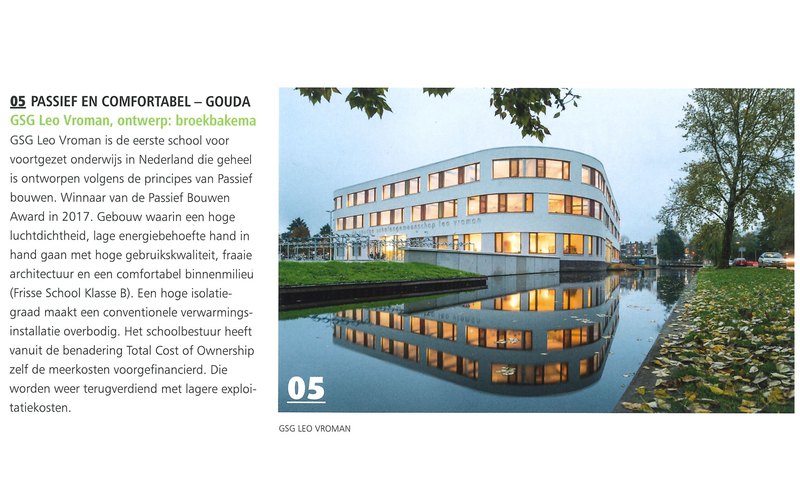 GSG Leo Vroman in 'Top 10 innovations in school construction"
GSG Leo Vroman has been selected as one of the ten innovations in school construction in this November’s edition of ‘Stedebouw & Architectuur’ magazine. 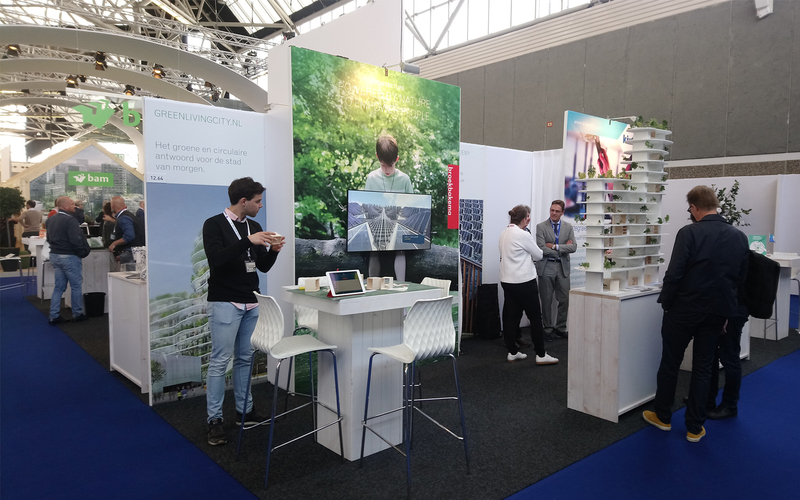 Marco Zandwijk of Ruimte-OK, the national knowledge center for education and childcare, selected ten projects that have an innovative concept or execution to tackle the issue of school renewals within the sector. 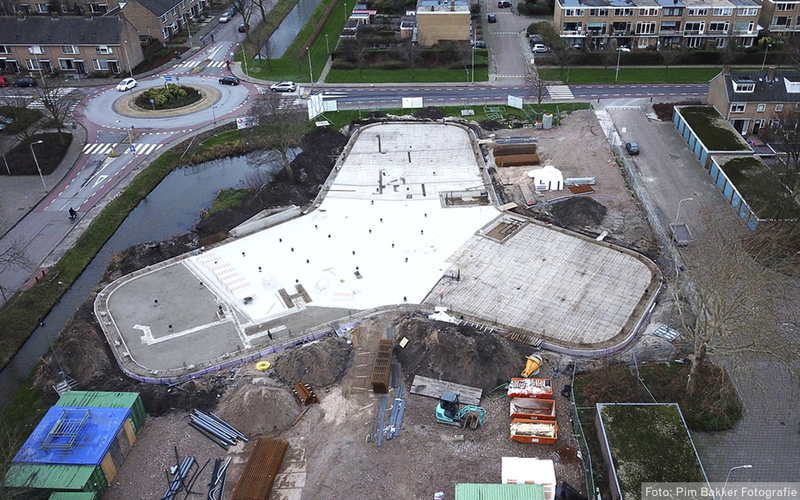 GSG Leo Vroman is the first passive school for secondary education in The Netherlands and has a ‘Frisse Scholen Klasse B’ certificate. There was no compromise for the functioning or quality of the structure; each education domain has its own corner with closed instruction areas, silent areas, group work areas or computer workdesks. 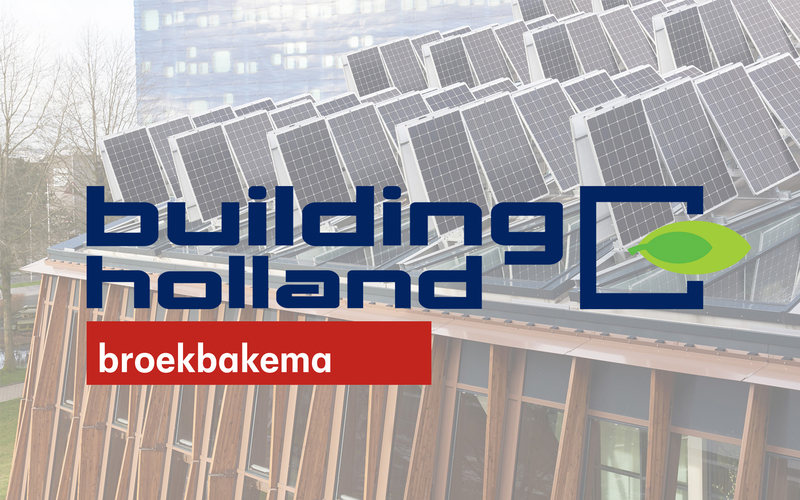 The extra investment in the passive school paid itself back in a lower Total Cost of Ownership due to the far lower energy consumption. That is also why GSG Leo Vroman won the Passive Building Award in 2017. Click here to know more on GSG Leo Vroman.